An oil and gas company that plans to become one of the biggest independent players in eastern Europe by developing a £30 million prospect in Georgia is listing on the stock exchange on Monday. Fund managers Miton Group and Amati Global are among investors who have raised £5 million funding for Block Energy through an oversubscribed share placing. 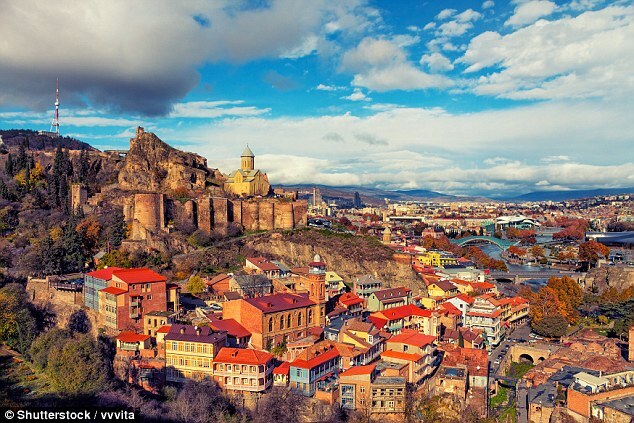 The firm will list on Aim with a £10.3million valuation, after buying two oilfields near Georgia’s capital, Tbilisi. Block Energy, chaired by Gulf Keystone non-exec Philip Dimmock, says its potential resources in the Kura basin are worth $40 million (£29.9 million). It plans to produce 900 barrels of oil per day within 18 months. Schlumberger, the blue-chip oil services company, owns neighbouring licences, which have already produced 200 million barrels of oil. Block’s MD, Paul Haywood, said Schlumberger’s discovery ‘validates’ its own prospects. Block Energy was previously called Goldcrest Resources, and focused on a gold mining project in Ghana. It rebranded last May and moved into oil and gas exploration in Georgia. Over the year to June 2017, it made a £281,000 pre-tax loss, increasing from £111,000 the previous year. Block Energy was previously listed on the NEX Growth Exchange and its shares were suspended last September.